September 7th, 2016 | Categories: Home Staging Tips. Tags: best home stager, professional home staging, real estate agent, realtor, and realtor guide. I find that the homeowners most prepped on the subject of home staging are the ones who have the least difficulty adjusting to it. So how do you prep your client for home staging? As a Realtor, you know that sticking a sign in the front yard and publishing a listing on the MLS isn’t enough to sell a home for top dollar. You know that selling a home takes great home staging, weeks of marketing, and well-executed open houses to sell a house. And in my experience, some of that time will also be spent counseling your home-sellers — particularly when it comes to home staging. Remember, for you it’s professional, but for them it’s personal. With over a decade of professional home staging experience, I’ve worked with agents and counseled home-sellers, from all over the country. Here are some tips I can offer when it comes to counseling your home-sellers on the process and importance of home staging. This will be the biggest hurdle for your client to get over. 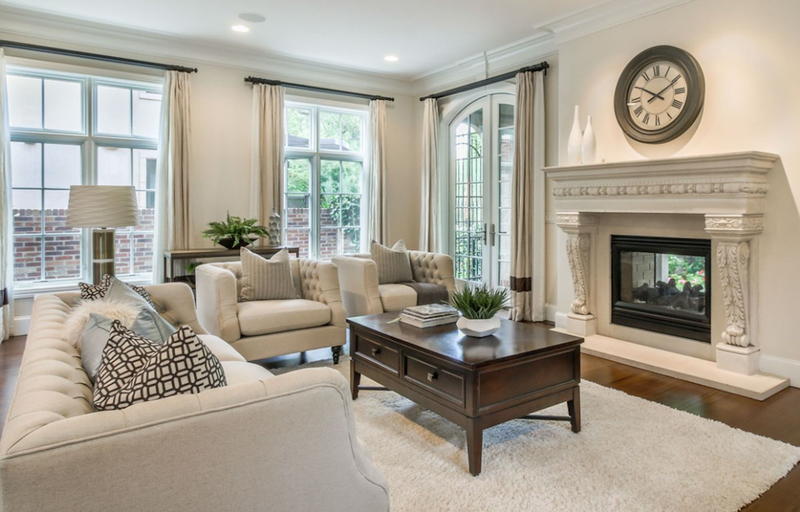 Depending on the circumstance, “home staging” can range from merely decluttering, reorganizing, and rearranging what is already there to bringing entirely in new decor to better appeal to the potential buyers. Having someone else come to redecorate your home-seller’s house, removing their family photos, ostensibly making it “better” can be a tough pill to swallow. What’s wrong with their furniture, their decorations, your home-seller might wonder. Remind your seller that having a home staged is an important part of the selling process. Home staging is a marketing tool. Let them know that it isn’t about making the house “better,” but instead, about making it appeal to a wider audience. As outsiders, we (realtors and professional home stagers) have the ability to see a home objectively. That’s why, I always suggest to the realtors I work with that they do a walk-through of the home with the home-seller to discuss potential problem areas before the home stager arrives. As the realtor, you have a deeper relationship with your client, and hearing what may need to be fixed from you first will allow the home-seller some time to adjust to the idea of those things before the home stager arrives to actively make the changes. As a realtor, you already know that the average home sells in around 90 days, however staged homes are proven to sell faster and for more money. But does your home-seller? We’ve even staged homes that sell to the first person who walked through the door (it doesn’t get any faster than that!). 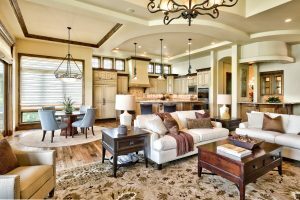 I can’t tell you how many times we’ve encountered home-sellers weary about us revamping their home simply because they’re unaware of home staging’s benefits. 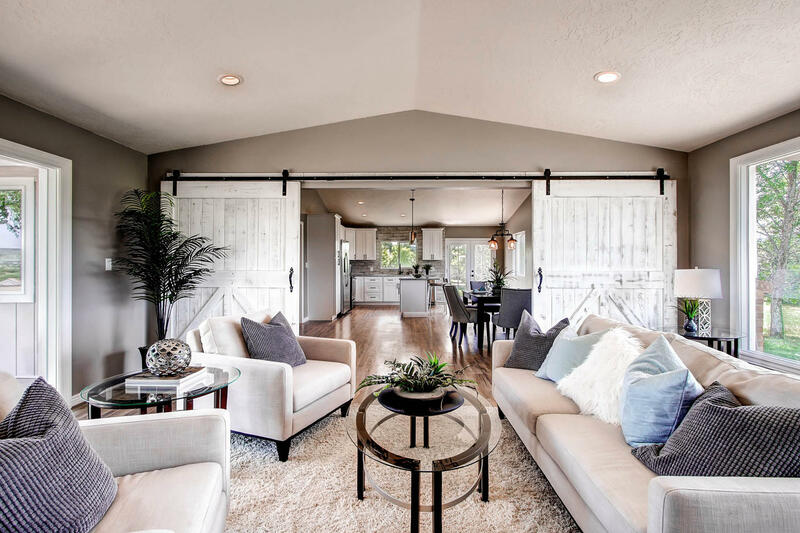 You can help ease the home staging transition and build trust with your client by emphasizing the possibilities that home staging brings home-sellers. Your client has put the sale of his or her biggest asset in your hands. That requires a lot of trust: Trust that you’re going to get them the best price for their home, trust that you’re going to make the sale quick and easy. For over ten years, I’ve personally seen home staging help realtors accomplish all those things for their clients. The members of your real estate team can help make or break your deal. Make sure you’re working with the best – professionals who make your job and the sale of your listing easier – ahead of time. 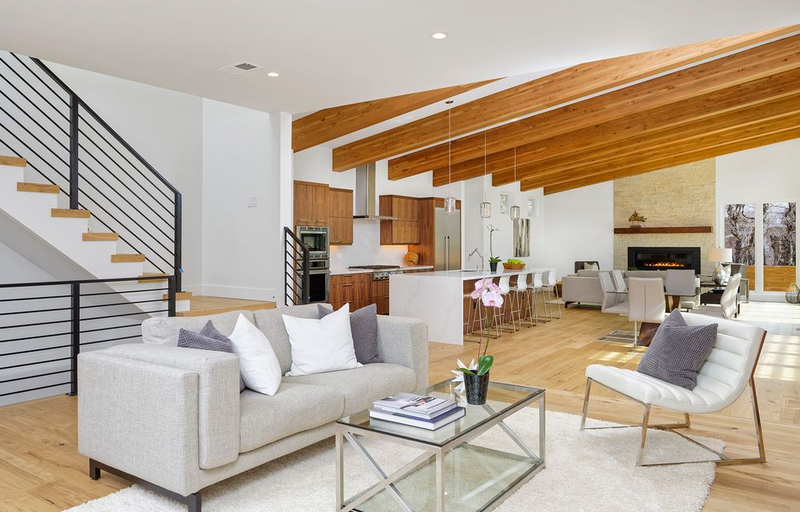 Enter the zipcode of your listing to the right and White Orchid Interiors will let you know who the best home stager is in your listing’s neighborhood, instantly.